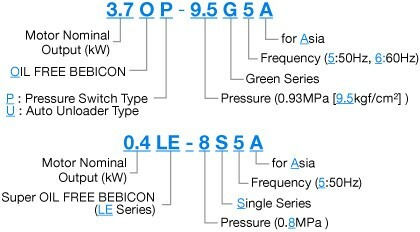 The Hitachi oil free Bebicon compressor is a heavy duty piston compressor designed to operate long hours. 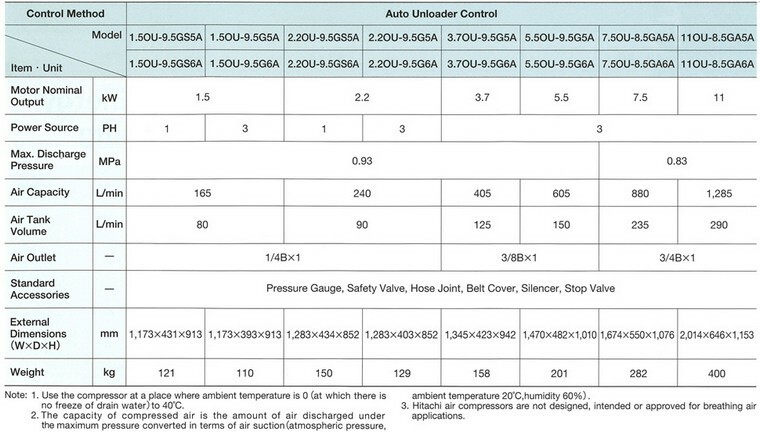 Suitable for manufacturing industries that range from electronics to food and beverage. This design consists of heat-insulating materials which reduces heat transfer from the piston to the needle bearing. 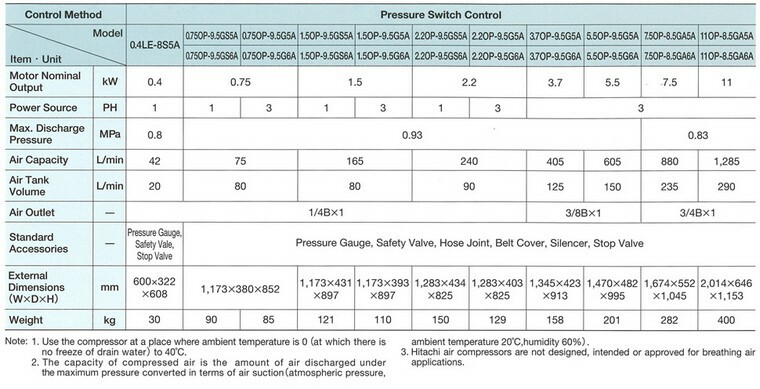 This reduces the temperature of the bearing and improving the overall reliability. The piston ring has a specially shaped abutment joint which reduces air leakage and improves air capacity.